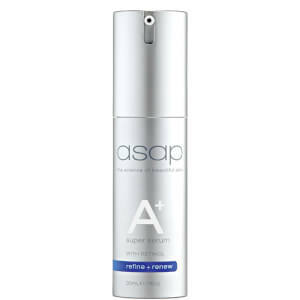 The Anti-Ageing Night Cream from asap replenishes and rehydrates your skin whilst you sleep. 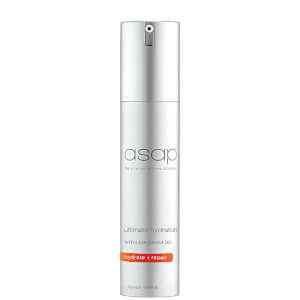 The low oil, lightweight formula absorbs instantly into the skin to provide an intensive night treatment. Enriched with exfoliating AHA’s that gently loosen and remove dead skin cells, stimulating the production of collagen to produces younger looking skin, the night treatment’s antioxidant formulation help protect from free radical damage and restore skin balance overnight. Active White tea, lemon verbena and bilberry extract promote skin nourishment and hydration, offering visible improvement to skin texture and smoothness. 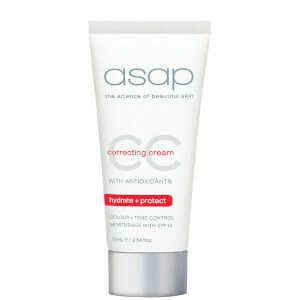 At night, after cleansing, apply a small amount to clean dry skin. Great product. The product really works and affordable! 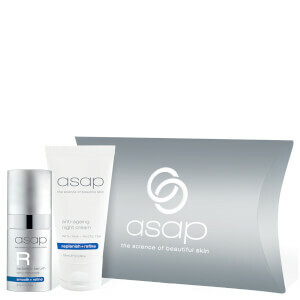 Thanks asap! Love this product. The whole range is great.